Have you had a GREAT dental experience? Then we want to hear from YOU! 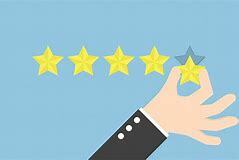 Give our office a review on either our Facebook page or Google and your name will be entered into a drawing for a $50 gift card at the end of EACH month! Winner will be announced via our Facebook page.